Join us for an amazing Knotty Board class. 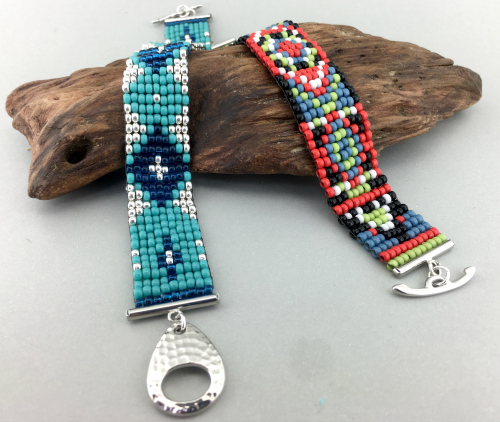 Learn how to use it as a loom to make this trendy new bracelet. Select from a wonderful assortment of beautiful seedbeads to create what will sure to be your new favorite bracelet. You will receive a copy of the instructions with your class fee.